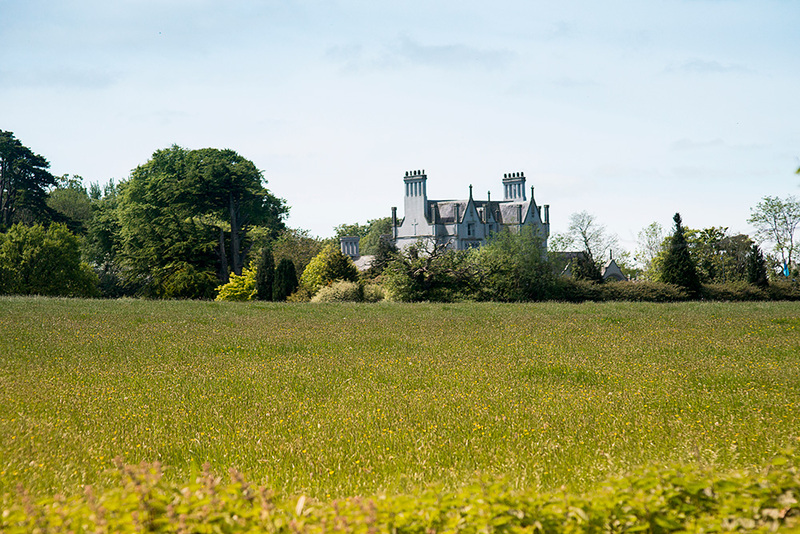 Ballykealey Manor Hotel was orignally a wedding present to a bride-to-be in the 1930s – now that’s different to receiving a toaster on your wedding day! 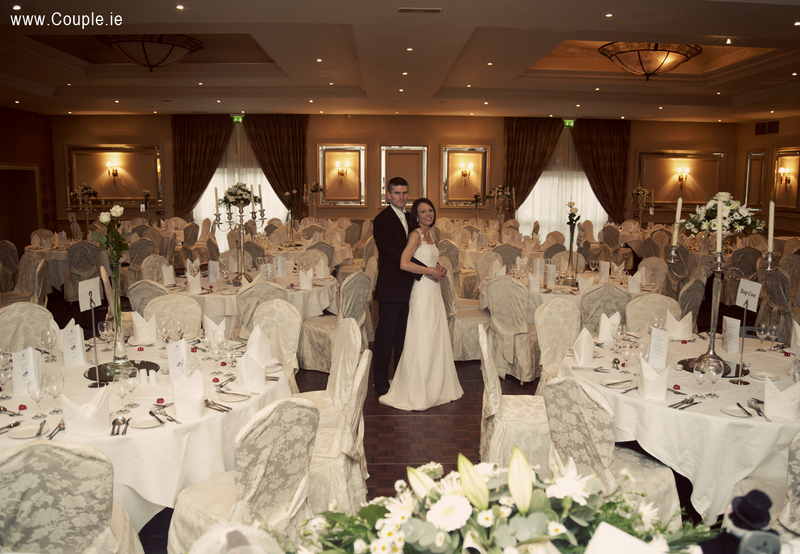 It is set in fabulous grounds in Ballon, Co Carlow, and has both a modern and period feel. With some rooms full of old style furniture with gothic arches and Tudor chimneys – a remarkable backdrop for a fairytale wedding.